Indisputable is the fact that the observance of sanitary standards in a residential area is possible only if the sanitary unit in the toilet is functioning properly. Hygienic conditions will be met with the qualitative removal of drainage water from the toilet into the sewer network. 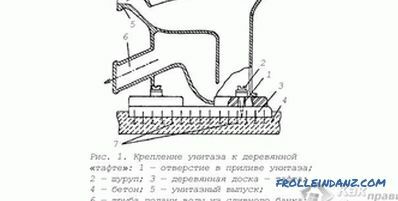 To avoid possible blockages of sewage and accumulation of unpleasant odors is possible only with proper and high-quality connection of the toilet bowl to the sewer pipe (plastic or cast iron). When replacing a toilet bowl, the owner of the house may well do the work of connecting the toilet bowl to the sewage pipe on its own, no matter how difficult the task may seem. With today's wide range of sanitary fittings in the distribution network, you can choose a quality toilet complete with connecting elements that are easy to install and connect to the riser. Today there are models of sanitary equipment with horizontal, vertical and oblique outlet pipes on sale. They differ in that the toilet drain pipe can be located respectively parallel to the floor, perpendicular to the floor and at an angle. 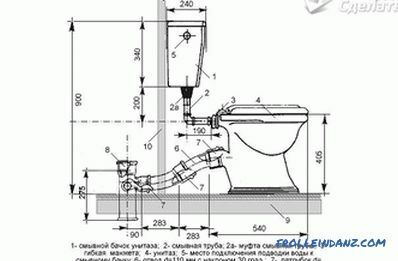 Accordingly, the connection of the toilet to the sewer will be implemented in different ways. This list includes the connecting “knee”, the sewer riser and the elements of the connection. 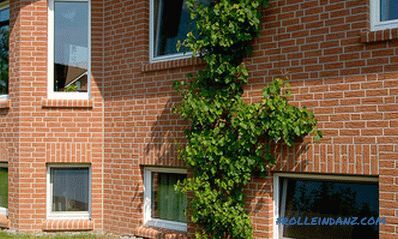 The method of installation of the unit is based on the nature of the drainage into the sewer pipe. Taking into account the peculiarities of the equipment taking into account the standards of sewage systems of Western and Chinese manufacturers, more often the choice falls on horizontal and vertical release. Domestic manufacturers increasingly began to resort to the same schemes of the bathroom unit along with the oblique release of connection to the vertical common stand that still exists, which makes it necessary to look for a rare outdated model of the bathroom and its elements when repairing such a toilet bowl. 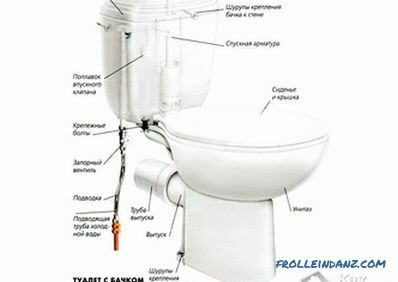 After choosing a high-quality model of the toilet bowl you should turn attention to the choice of connecting elements, through which a particular issue (a branch from the toilet) will be tightly and securely connected to the sewer pipe or standpipe. Plastic bends, nozzles and adapters. These auxiliary materials are enough for a high-quality installation of modern plumbing. Describing the corrugations, we can say that these devices are very convenient due to their flexibility at any angle in the right direction. The bend cuff allows any location of the pipe or riser, as well as the toilet itself. Some restrictions, which are still in this case, compared with other methods of connection, will not so significantly impede the work of the owner, who independently performs the installation of the bathroom. Eccentrics as a type of compound are less variable compared to corrugations. 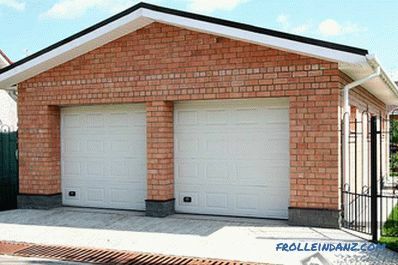 However, they also allow some displacement of the plumbing device when it is connected to the general sewage drainage system. The plastic nozzle is one of the simplest, most convenient and inexpensive elements of the joint, which is used if the toilet bowl is sufficiently close to the sewer or drainage pipe. Such shaped by-pass elements as fan pipes are made of semi-porcelain, porcelain or earthenware. This brittle solid material somewhat complicates the process of installing a bathroom. 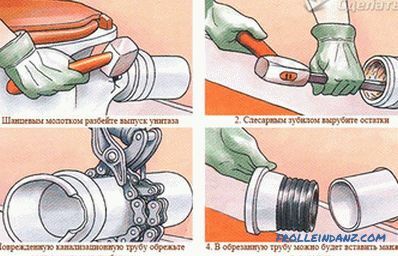 Therefore, the procedure of connecting expensive ceramic taps is better to entrust professional plumbing. After successful selection in the distribution network of the bathroom and connecting elements suitable for an individual interior, you can proceed to the installation of sanitary equipment. This operation is not so difficult, although it causes some concern that can be dispelled as an unpleasant smell, if you know some of the details of the process. The first thing to do before starting work is to turn off the water in the dwelling. Next, we offer step-by-step instructions. Stage one. Replacing the old toilet with a new model is much easier than initially adding a toilet in a new house or apartment. Therefore, when replacing an old toilet model, you should look at the type of attachment to the sewer network (depending on the type of toilet drain pipe) and purchase a toilet of the same type that does not require fitting or, even worse, reworking the sewer system. Stage Two. 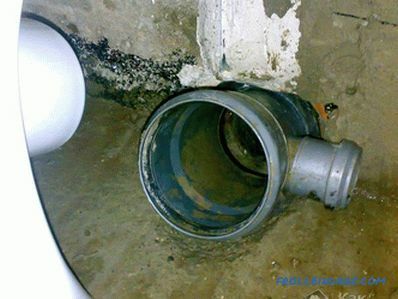 If in your house, some time after installing the toilet bowl, the floors were altered (their level rose, floor tiles were laid, tiles), then when connecting the toilet bowl to the pipe, you should use corrugated or eccentric cuffs. First, it is worth making a test connection of all elements (fitting). Stage three. If there are cast iron pipes in your house, there may be tightness problems that can be solved with a sealant. It is applied to the junction only after connecting the toilet to the sewer pipe. 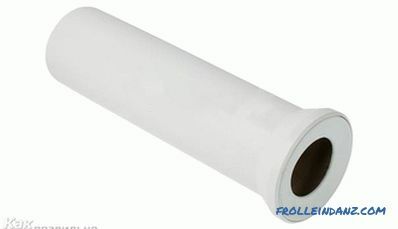 Plastic pipes can be tightly connected to the toilet with the help of eccentric cuffs, during the rotation of which their rubber seals can successfully provide a reliable connection. corrugations may vary in quality (flexibility, etc.). 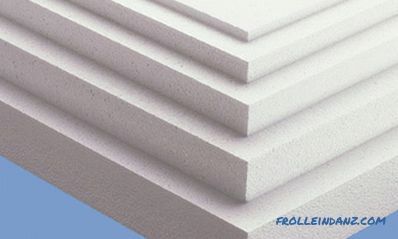 It is better to use a reinforced corrugation with a stainless coating. using screws to cement floor or ceramic tile. During these works, wrap the sewer pipe with a plastic bag to eliminate unpleasant odors from the pipe. Epoxy glue (or resin) is used on a degreased and dust-free floor surface, applying a layer of 4–5 cm. Smooth floor surface should be roughened with corundum stone for better adhesion to the toilet. The fixed toilet is left alone for 12 hours until the materials are completely dry. For a strong grip on the floor, an anchor (or nails) are mounted into the taffeta. 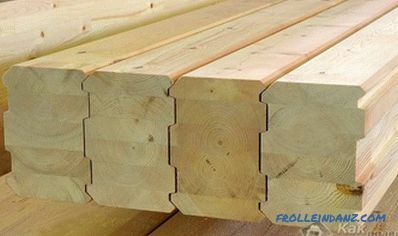 For this purpose, grooves are created in the floor, filled with cement, on which taffeta is installed with nails down. 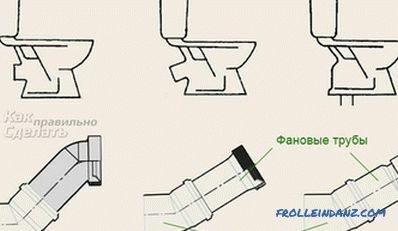 To fix the toilet should be very careful because of its fragility. Fixing anchors for the toilet are used with special rubber gaskets. The toilet after installation has to be stable. Otherwise, it is dismantled and the surface is fixed with a solution of cement. The toilet is fixed on the floor tile with the help of a drill and drills with pointy tips. The so-called "new settlers" are driven into the holes. Under the screws on the toilet pave nylon seals. Stage six. Installing a flushing cistern. It is important to know that the place of discharge of water is smeared with silicone for tightness. The toilet bowl with a cistern is bolted. Water to the tank is supplied with a flexible hose with cap nuts on the ends. The water level in the tank must be 1 cm below the level of the drain mechanism. The adjusted tank drain will complete your work on installing the toilet bowl and connecting it to the sewer pipe. how to solder polypropylene pipes for heating.